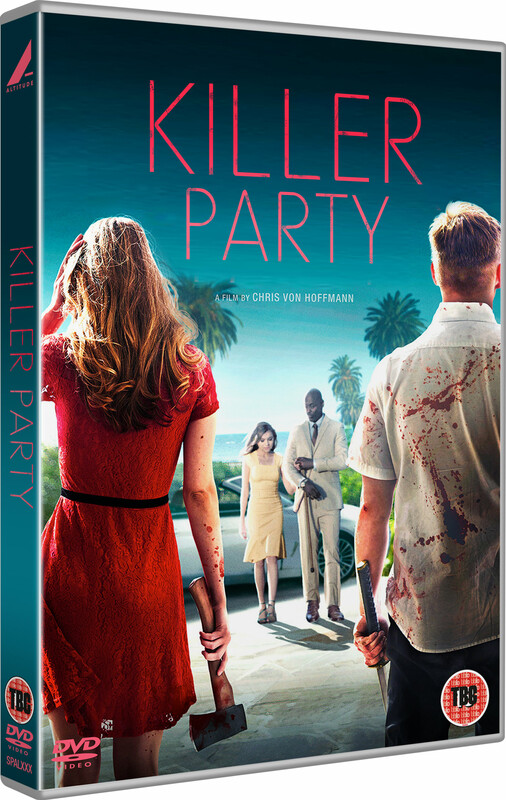 Three young robbers become victims of their own heist when they interrupt an AA-style meeting for recovering serial killers in this delightfully bloody horror from the producer of Sinister. 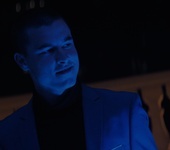 When three teenage thieves infiltrate a mansion dinner party they have plans for pulling off an easy and lucrative heist. Little do they know that the dinner party is actually hosted for a group of recovering serial killers that have gone ‘sober’ and fought to change the error of their ways. 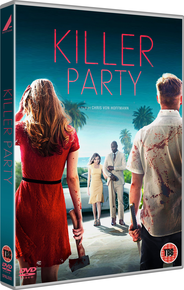 Once the mansion owners realise they are about to be robbed all hell breaks loose, this is no ordinary dinner party, this is a Killer Party. 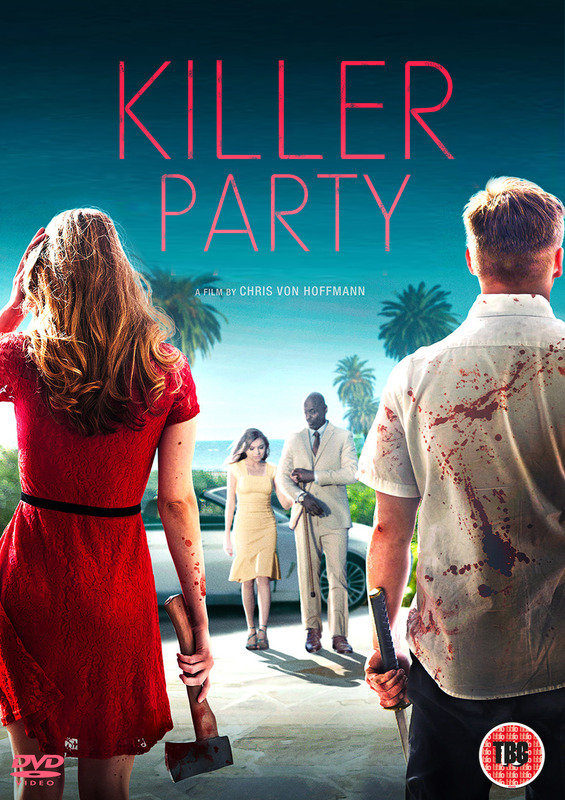 From the energetic camerawork to imaginative feats of bloody ultra violence, Killer Party is an unpredictable thrillride that marvels in every corner of its madness. Each of our would-be thieves have their reasons for attempting one last heist to ensure a better life, but not even the best of intentions will save them from the party’s killer line-up. 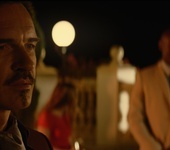 John Wick regular Lance Reddick carries a remarkable gravitas as the “recovering” murderers’ de facto leader, and YouTuber-turned-actor Kian Lawley’s turn as a disturbingly sleazy son are just highlights of the party’s killer line-up that amaze and terrify in equal measure. 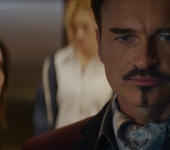 The fun the cast, particularly family patriarch Julian McMahon, clearly had while making this film translates to the screen with brilliantly bizarre performances that really bring the film to life. Invading the home of people struggling to resist a murderous itch goes about as well as you’d imagine, and fans of blood-splattered violence and gore are in for a treat when temptations are given into and the carnage kicks in! The ever-increasing tension is accompanied by welcomed sprinkles of black humour ensuring that the film never becomes too morbid, keeping its fun and chaotic spirit. High society bashes are known for their extravagance, but Killer Party really is an event to die for!